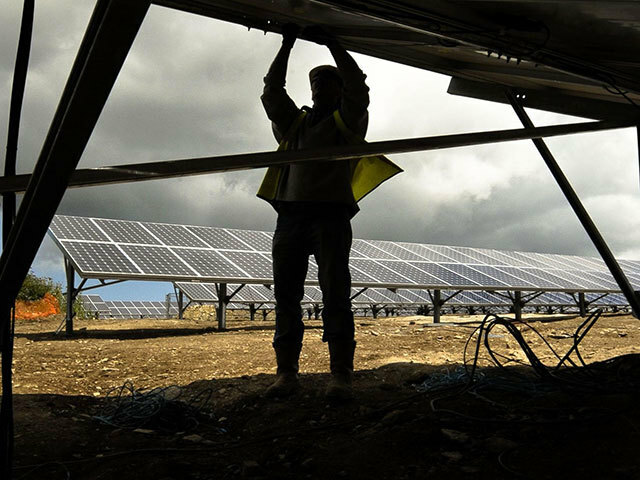 The UK Government’s proposal to axe the solar export tariff has met been with little public support, according to a YouGov poll. The data survey, carried out by YouGov for Climate Action, found that a clear majority were in favour of continuing the solar export tariff rather than abolish it. The government recently announced its intention to axe the ‘export tariff’ – the UK mechanism by which rooftop solar panel owners are paid for surplus energy they export to the grid – for new solar installations after March 2019. According to Climate Action, the new UK Government policy would mean citizens would no longer be paid for excess energy they generate and are unable to use. Asked whether the public should “be paid” for generated energy not use and sold back to the grid, 71% were in favour of the current agreement. The poll also asked whether, after Brexit, the UK Government should guarantee citizens receive compensation for surplus energy, which also received a 71% favour rating. In August, the Solar Trade Association (STA) urgently called on UK energy minister Claire Perry to back the continuation of the “export tariff”. The organisation published an open letter in which it asked Ms Perry to continue the tariff to “ensure small solar generators are paid at a fair market rate, for the power they feed into the grid”. STA claim that the export tariff is not a subsidy but works alongside the Feed-In-Tariff to ensure fair payment to firms. The letter has been signed by over 200 prominent members and organisations within the solar sector.